Back in December of 2014, I took a look at the White House visitor logs and noticed that the ObamaCare architect Jonathan Gruber was a busy man. 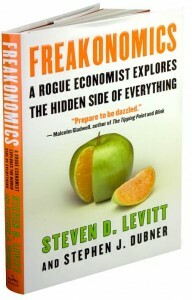 See Berwick’s email logs here. 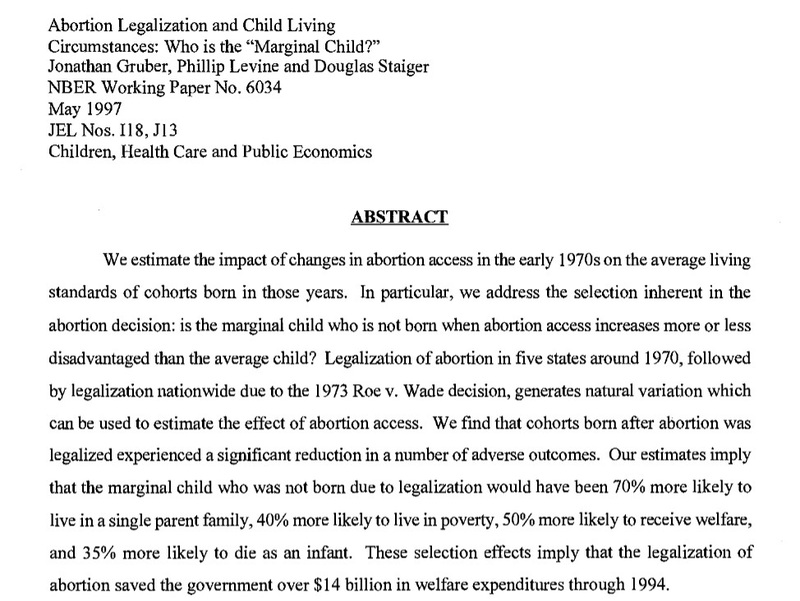 Now, 20,0000 new e-mails show that Gruber who espoused abortion as eugenics had a larger role in drafting ObamaCare than previously thought. This contradicts reports from top officials including Obama who claimed Gruber’s role was minimal after he embarrassed the administration for calling the American people stupid. Nancy Pelosi, the House Majority leader at the time ObamaCare passed, who told the American people that they would have to pass the bill to find out what was in it, also claimed that she didn’t know who Gruber was even though she had touted his work years earlier. 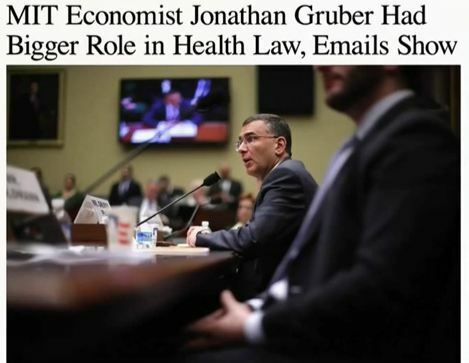 Now, thousands of previously unreleased emails provided by the House Oversight Committee to The Wall Street Journal showed that Gruber played a much larger role in drafting ObamaCare and was in touch with key Obama advisers during the ObamaCare process. 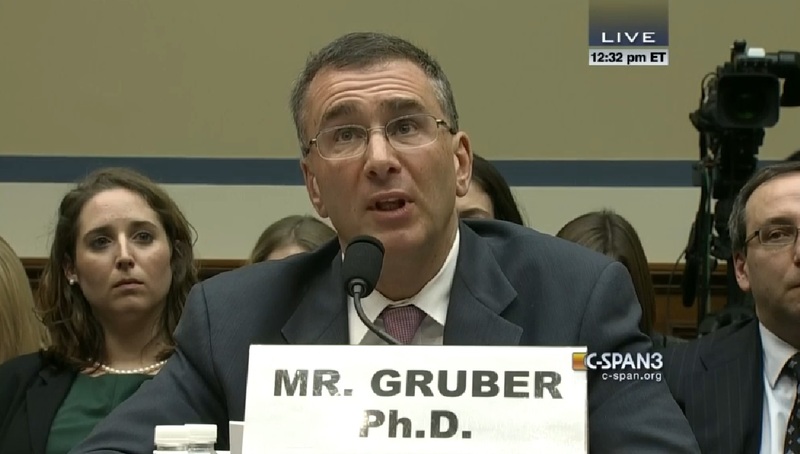 Shortly after last fall’s election, tapes surfaced of MIT economist Jonathan Gruber smugly describing how deception, “lack of transparency” and “the stupidity of the American voter” had been “critical” in allowing Democrats who controlled Congress to ram Obamacare through in 2010. 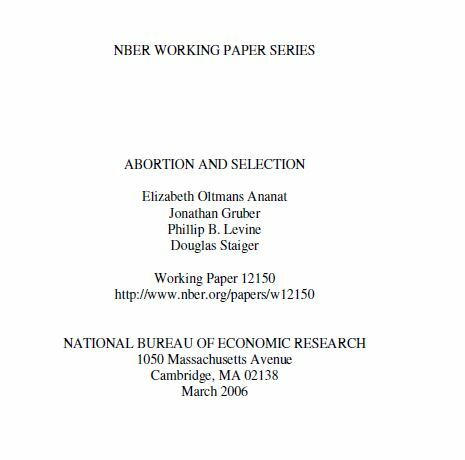 This was important because the law Gruber helped write restructured nearly a fifth of the national economy and upended many people’s healthcare arrangements. The Obama administration paid him some $400,000 for his efforts, and he also managed to snag millions more dollars for consulting gigs with various state Obamacare exchanges. When Gruber’s comments surfaced, no one ran away from him as quickly as President Obama, who dismissed him as “some adviser who never worked on our staff.” The president and his officials pretended that Gruber had been a bit player in the passage of the law. It turns out, however, that this was as wildly inaccurate as Obama’s promise that his reforms would allow people to keep their health plans if they wanted to. Now that the e-mails have surfaced disproving the President’s claim that Gruber’s role in ObamaCare was minimal, pundits are accusing the White House of lying. “Our investigation has revealed that these disparities occur, at least in part, because of unlawful bias against and stereotypes about African Americans. We have found substantial evidence of racial bias among police and court staff in Ferguson. 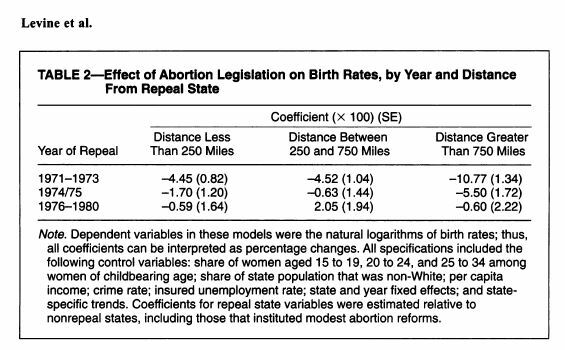 For example, we discovered emails circulated by police supervisors and court staff that stereotype racial minorities as criminals, including one email that joked about an abortion by an African-American woman being a means of crime control,” the report reads. 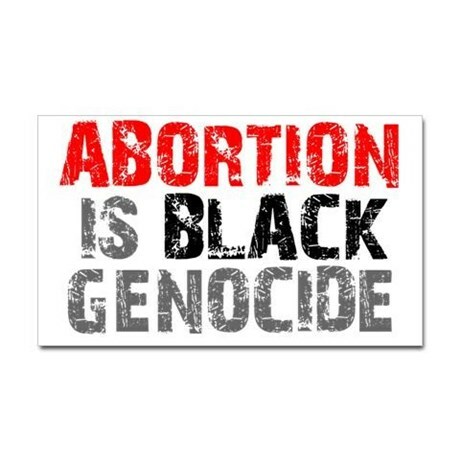 “A May 2011 email stated: “An African – American woman in New Orleans was admitted into the hospital for a pregnancy termination. Two weeks later she received a check for $5,000. She phoned the hospital to ask who it was from.The hospital said, ‘Crimestoppers,’” the report states. 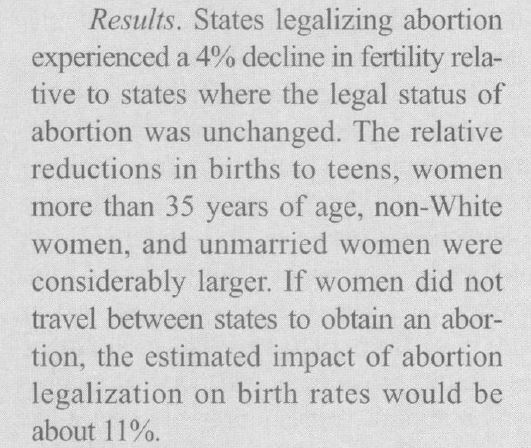 The idea that Black abortions contribute to a reduction of crime dates all the way back to eugenics of which advocates like, Margaret Sanger, the founder of Planned Parenthood was a part of. The Ferguson police officer eventually resigned. “Thank you so much for coming this afternoon. I’m so glad to see you, and I would like to be president. Let me tell you a few things on health care. Look, we have the only health-care system in the world that is designed to avoid sick people. [laughter] That’s true, and what I’m going to do is I am going to try to reorganize it to be more amenable to treating sick people. But that means you–particularly you young people, particularly you young, healthy people–you’re going to have to pay more. [applause] Thank you. Also Read: Death Panels? Is it possible? At around 4am on Monday, a friend of mine was woken by a call from the private care home in south-west London where her 98-year-old grandmother is resident. “Mrs ——- has breathing difficulties,” the night manager told her. Then, the chilling implication of the phone call filtered through – she was being asked whether her grandmother should be allowed to die.